The hotel is situated along Marina Bay, with panoramic views of Singapore Harbour. It is adjacent to Marina Square Shopping Mall, one of Singapore's most well known shopping and entertainment complexes, and is also 5 minutes' walk from Suntec City, which houses one of Asia Pacific's largest convention centres. It is a 10-15 minute walk to City Hall MRT Station, Raffles City Shopping Centre, Merlion Park and the Singapore History Museum. There is a range of restaurants just 100 m away from the hotel and Marina City Park, Singapore River and the Esplanade Theatres on the Bay can all be found within a 400 m radius. The Singapore Art Museum, Bugis Village and Trishaw Park can be reached within 15 minutes by foot, while the city centre and Little India are 1.5 km away. The holiday village was built in 1987. Travellers can feel at home in one of the 527 rooms. A lobby and a reception are available to guests. The upper floors of the complex can be accessed by lift. Services such as a safe and a currency exchange service ensure a comfortable stay. Wireless internet access is available to travellers in the public areas. Among the culinary options available at the complex are a restaurant, a dining area, a café, a bar and a pub. There is also a garden. Guests arriving by car can leave their vehicles in the garage (for a fee) or in the car park (for a fee). Additional services include a babysitting service, medical assistance, translation services, room service and a laundry service. Those who don't want to neglect day-to-day business can make use of the secretarial service. Each of the rooms is appointed with air conditioning, a living room and a bathroom. The standard amenities of most rooms include a balcony. Many rooms feature a sea view, which further enhances the ambience. The carpeted accommodation units feature a king-size bed. Cots and extra beds are available. A safe and a minibar are also available. Additional features include a fridge, a mini fridge and a tea/coffee station. An ironing set is also available for travellers' convenience. Little extras, including internet access, a telephone, a TV, a radio, a CD player, a DVD player and WiFi (for a fee), contribute to a great stay. Slippers are laid out in each of the rooms. Rooms suitable for wheelchair access are bookable. The bathrooms are fitted with a shower and a bathtub. A hairdryer and bathrobes are provided for everyday use. Bathrooms with wheelchair access can also be booked. The accommodation offers non-smoking rooms. The holiday village features an outdoor pool and a children's pool. A terrace, a sun terrace, sun loungers and parasols are available. The poolside bar serves a selection of refreshing drinks. Those wishing to enjoy sports whilst on holiday can enjoy on-site tennis. For a fee, golf is is also available. Sports options available to guests of the complex include yoga, or for a fee, a gym. The complex offers a range of services in the wellness area, such as a spa, a steam bath, a beauty salon, anti-ageing treatments and a solarium, and for an additional fee, massage treatments. stop over after a celebrity cruise. 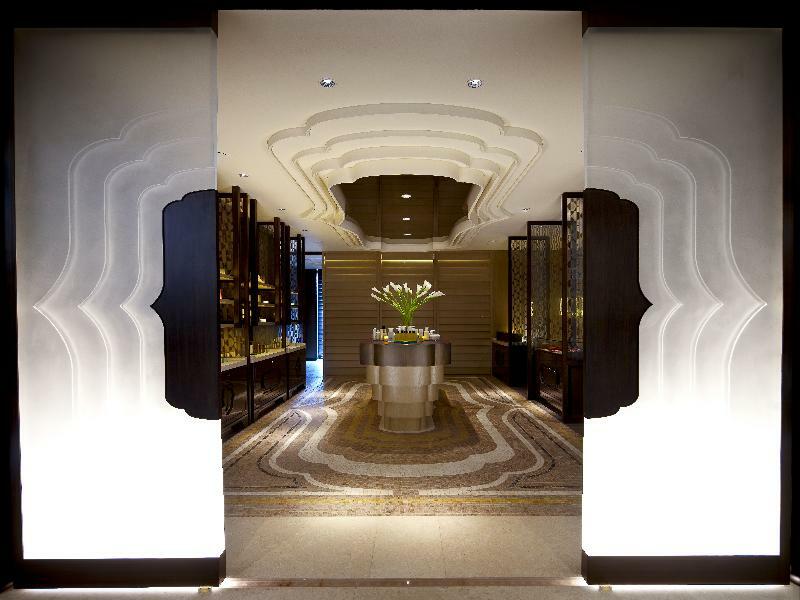 Want to stay at Hotel Mandarin Oriental, Singapore? 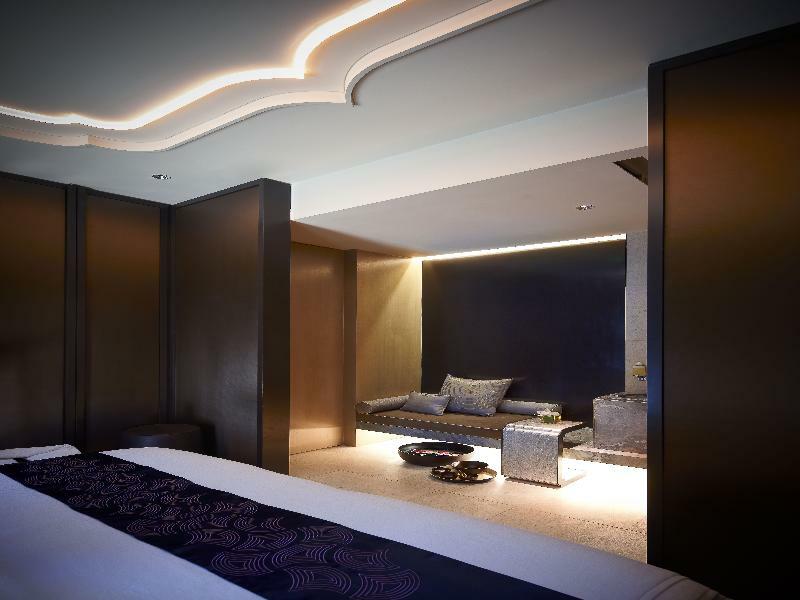 Rehlat.com helps you find your perfect hotel room or suite accommodation in Hotel Mandarin Oriental, Singapore. 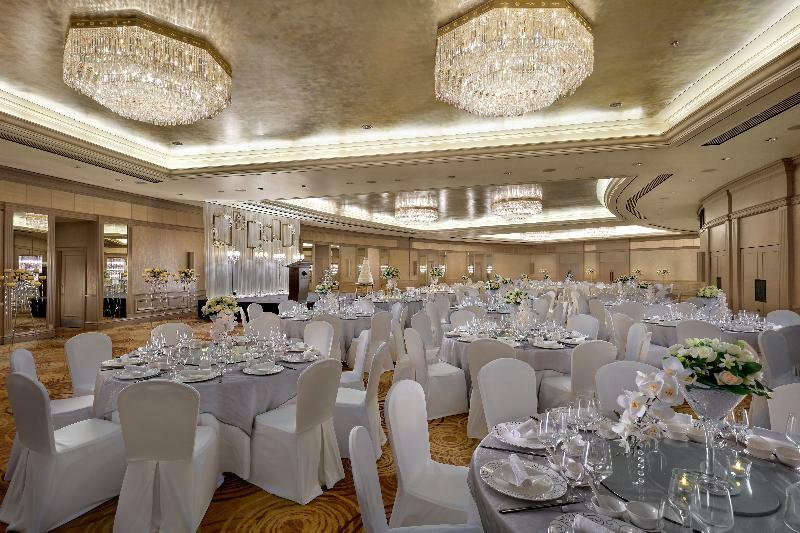 With our fast online search facility you can view detailed hotel description, photos, and testimonials and securely book your hotel room online.We would be glad to help you in Hotel Mandarin Oriental, Singapore booking. The hotel offers value-for-money accommodation in the heart of City’s commercial district, perfectly surrounded in the area of business, culture, and tourism. The compact but functional rooms are complemented by all the modern amenities needed to ensure a relaxing and comfortable stay. Get your Hotel Mandarin Oriental, Singapore booking done on Rehlat and avail huge discounts and best last minute deals on hotel reservation costs. The booking gateway of Rehlat is simple, easy, and safe and has secure localized payment options like Sadad, CashU, KNET, and Master/Visa cards to make sure that you get a hassle-free, personalized and safe experience.Corporate travelers with Hotel Mandarin Oriental, Singapore booking can be rest assured that their stay will be comfortable while leisure travelers can make use of the concierge's vast local knowledge before preparing their itinerary. After a long day out, clients can relax and enjoy the personalized service by the expert staff at the comfort of their modern state-of-the-art rooms.Reserved your stay at Hotel Mandarin Oriental, Singapore and now want to change the date or have some other question? No worries! Call Rehlat’s multilingual customer support (English & Arabic) and get your every query and concerns answered and addressed.Also know the key amenities of Hotel Mandarin Oriental, Singapore along with the policies for the hotel at one place. Happy Staying at Hotel Mandarin Oriental, Singapore!